Starting straight with a climb from Palma we ride into the Sierra Tramuntana mountains heading to the south-west part of Mallorca. Palma - Calvia - Capdella - Galilea - Puigpunyent - Palma. 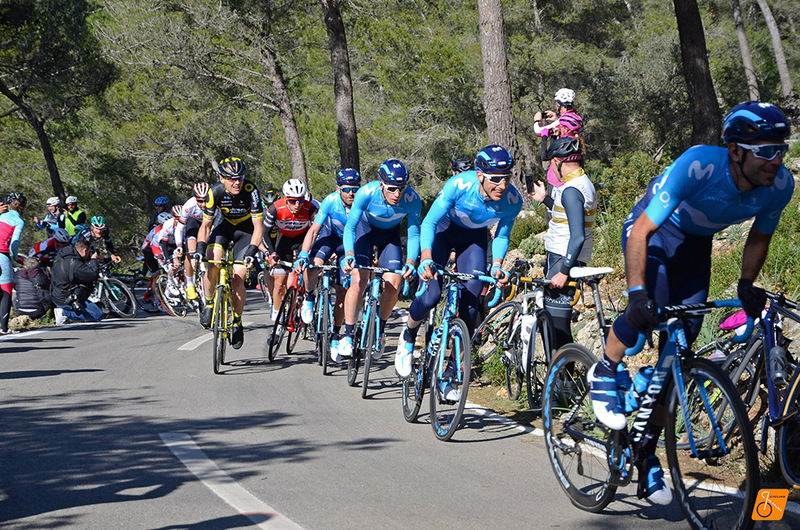 Cycling in Palma organizes rides and guided bike tours around Mallorca always thinking to enjoy the riding and have a great experience. 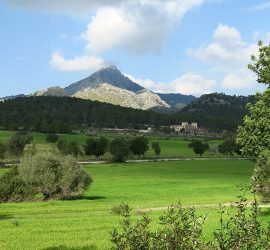 Starting from the city of Palma we will get to the best spots to discover the authentic life of the island, it’s culture and traditions, rich gastronomy and beautiful nature. We will check and fit your bike before the ride, then ready to explore quiet country roads and landscapes. We plan different activities and some cool road and mountain bike guided tours. You can choose between routes with various levels of difficulty and duration depending on your physical shape and abilities. Also, we organize custom bike tours completely adapted to your needs, preferences, and way of cycling. Don’t worry about anything, you are in good hands. Mallorca is the largest island in the Balearic Islands, which are a part of Spain in the Mediterranean Sea. 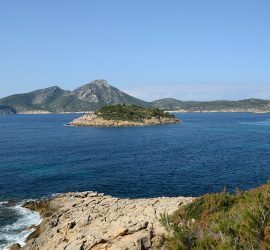 Most of the tourists do not make it further than the beaches of Palma, leaving the large part of the island undiscovered. The island has plenty to explore and cycling is a fantastic way to do it, you will taste what this island has to offer. 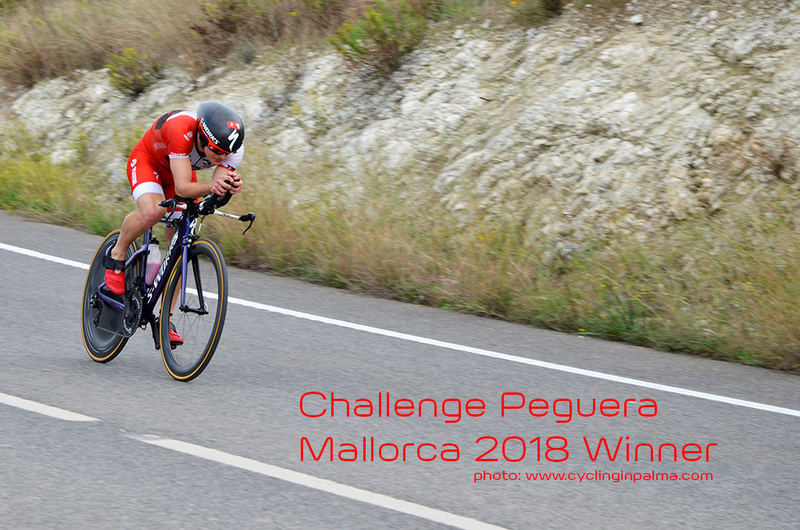 The phenomenal climate, developed infrastructure, and wide road network make Mallorca a perfect place to practice the sport we love. The island is a preferred destination for all professional training camps. 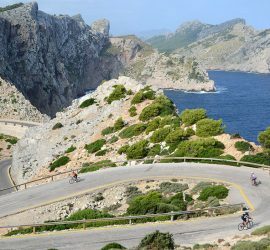 Mallorca might have been discovered but it still has something for everyone, especially cyclists looking for a unique, authentic cycling experience. We love our island and enjoy sharing its unique beauty. Discover Mallorca from the inside with us! 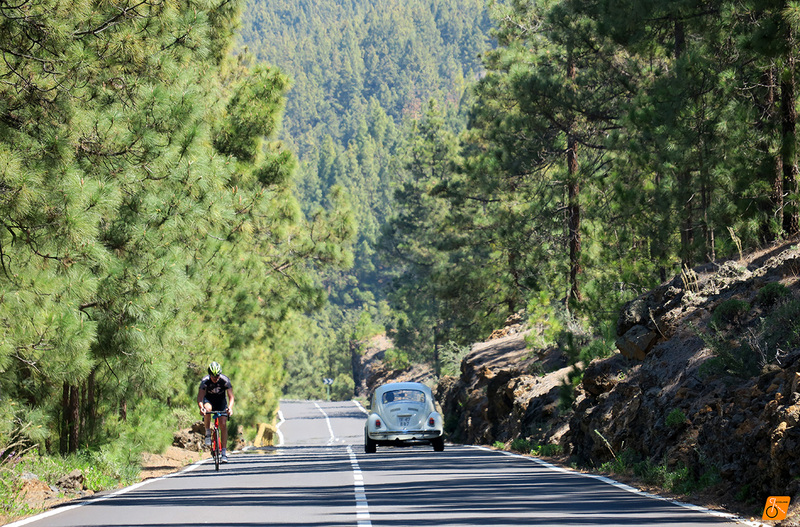 Thanks to the mild Mediterranean climate of the island you can practice cycling almost all year long. The optimal temperature is from March to June and from late September until the beginning of November. The hottest months are July and August also coincide with the high occupancy in hotels and apartments. 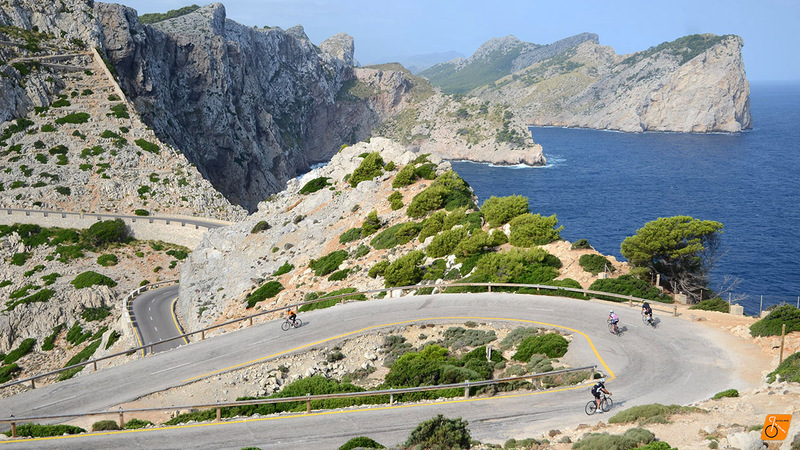 We advise you to avoid these two months when organizing your cycling holidays in Mallorca. It’s time to go to the beach!